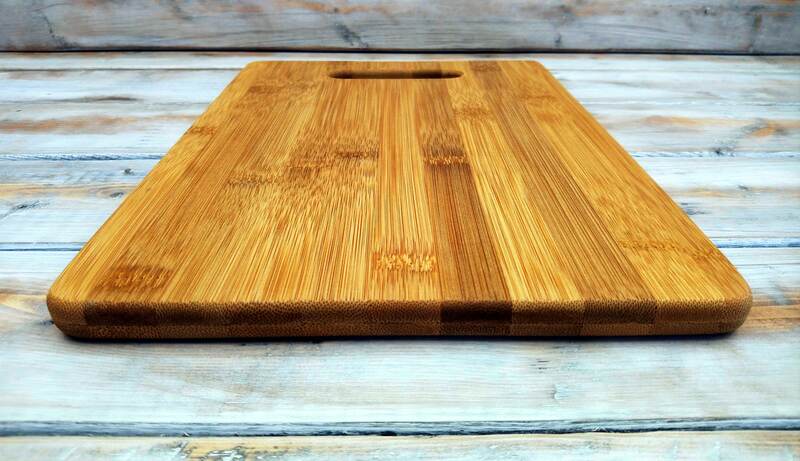 One of a kind Custom laser engraved bamboo cutting board. Perfect and suitable for any occasion. Perfect for Christmas, Fathers day, Mothers Day, Valentines Day, Birthday, Weddings, Housewarming Gift etc. 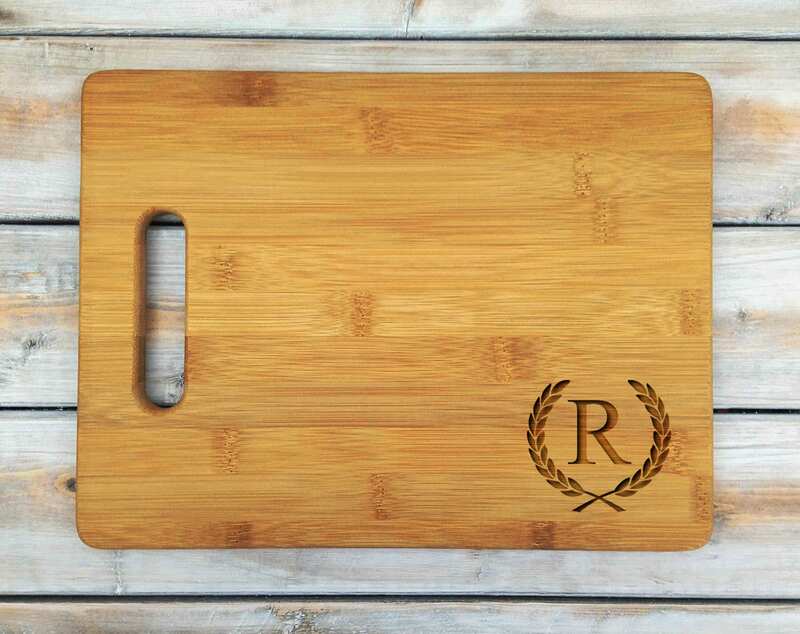 Great to complement your kitchen decor.. Any custom request? Please contact us for more details. 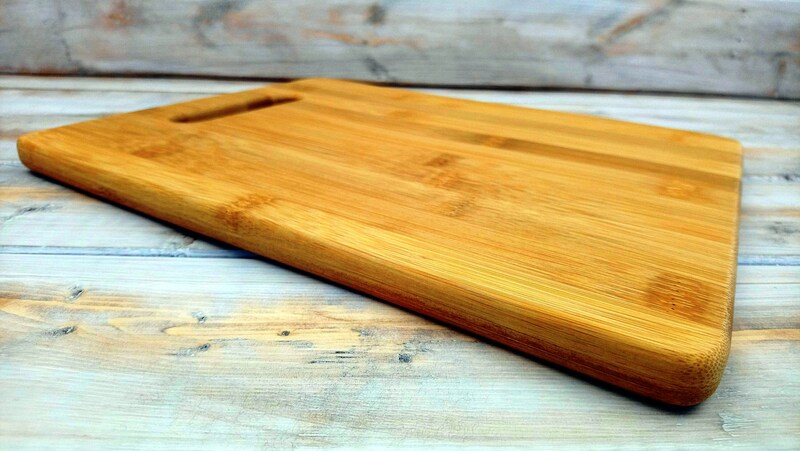 - That due to the nature of the natural grain of the Bamboo/wood, variations will occur and may not look "exactly" as it is presented in the picture. Slight color variations will occur in the engraved area. - This item is NOT suitable for dishwasher cleaning and it is recommended to be hand washed. - It is NOT recommended to use engraved side to cut or place food. Use reversed side for cutting and food placement. - It is recommended to apply mineral oil as needed to maintain surface. - Please add note at checkout with desired information to be engraved.